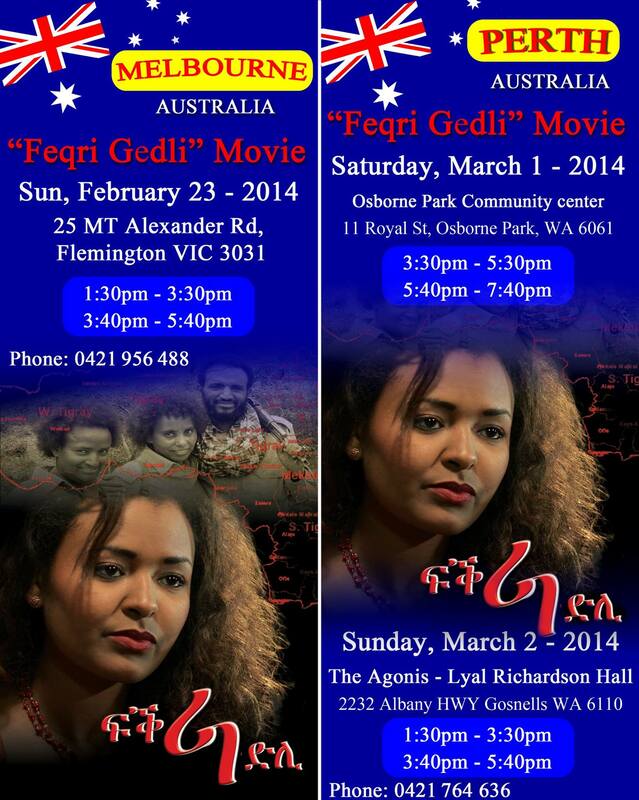 ተጋዳላይ በርሀ ሃይለ /በርሀ ዓዴት / ዓሪፉ ፡፡ ገዲም ተጋዳላይን ካብ ሃገረ ኤርትራ ሳሕል ጀሚሩ መስራቲ ድምፂ ወያነ ትግራይ ጋዜጠኛ ተጋዳላይ በርሀ ሃይለ ንኣዋርሕ ሕክምና ከገብር ድሕር ምፅናሕ ሎሚ ለካቲት 06 ፣2006 ዓ.ም ኣጋ ወጋሕታ ደሃይ ዕረፍተ ዜንኡ ተሰሚዑ ፡፡ ምስንዳእ መርበብ ሓበሬታ ንስድርኡን ፣ንፈተውቱን ንብፆቱን ምፅንናዕ ንምነ !! 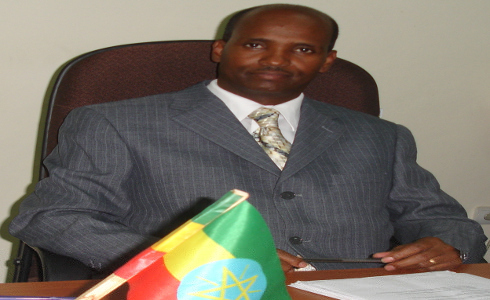 Aba Dula Gemeda's, Speaker of the House of Representative Interview with Selam radio. Thank You Reshan, what a wonderful tribute! 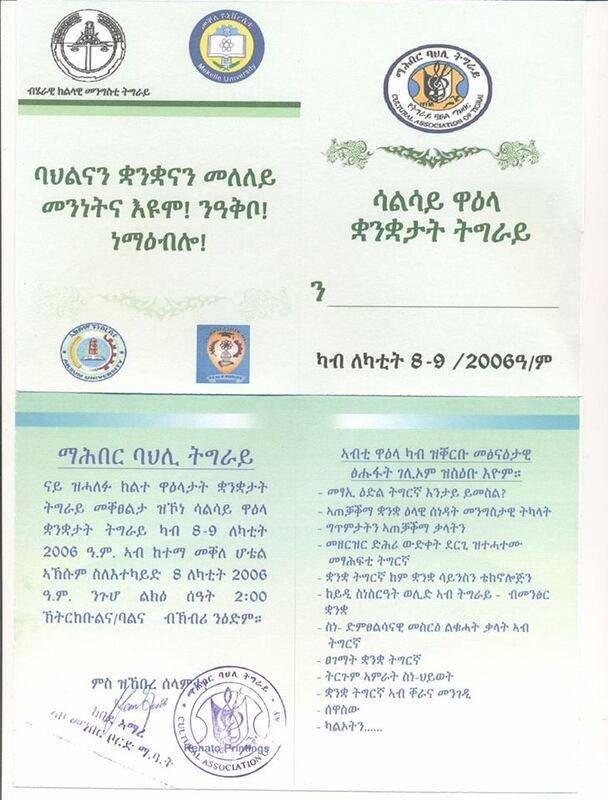 Admassu Bezabeh, Ph.D and Desta, Asayehgn, Ph.D, 02/13/14 - The fragile and inefficient state-dominated banking sector that existed in Ethiopia during the military government (1974-1991) was a major hindrance to economic growth. A 2011 UN resolution demanded Eritrea halts the tax on expats, but evidence shows embassy extortion continues. 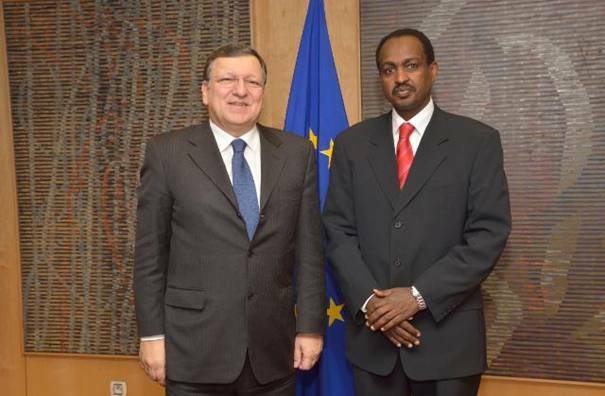 Brussels, 11th February, 2014� His Excellency Ato Teshome Toga, Ethiopia�s Extraordinary and Plenipotentiary Ambassador to The European Union presented his letters of credence to Mr Jose Manuel Barroso, President of the European Commission On the 10th of February 2014. 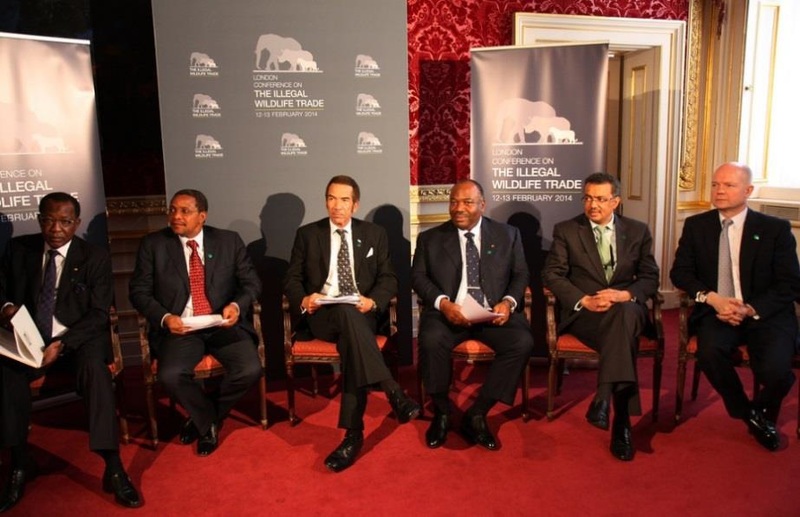 Is Ethiopia Missing the Opportunity of Labor-intensive Industrialization? The usual ballooning by the bellicose regime in Asmara! A good wish is not enough to save the �cold nation� from freezing. The next battle front with Egypt: The United Nations.